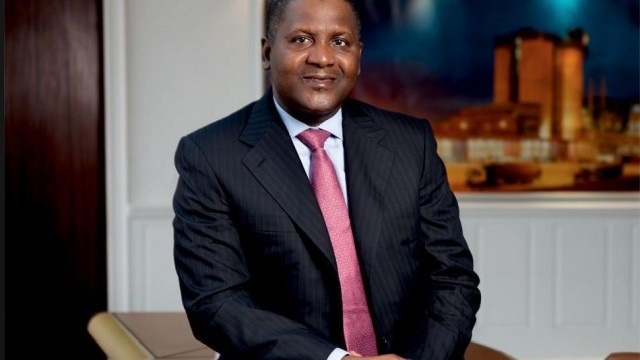 AFRICA’S foremost entrepreneur, Aliko Dangote, weekend, in Lagos, gave insight into why he was advocating that private sector operators in Nigeria country commit one per cent of their profit annually to fund healthcare services. Dangote recently suggested to members of an expanded National Economic Council meeting, the need to have a trust fund to revitalize the nation’s public health sector similar to the education trust fund operated by the federal government and security trust fund run in some states. He expressed the conviction that such trust fund would go a long way to helping the nation’s health sector and improving the people’s wellbeing in the face of multiple challenges confronting the nation with limited resources available to government. Dangote has through his foundation committed billions of Naira to critical intervention in the health sector by building hospitals and equipping them. His Foundation is currently building the biggest maternity wards in Aminu Kano specialist hospital and state of the arts Surgical Operating Theatre and Diagnostic Centre (SDC), at a cost of N7 billion, which will soon be completed.